Life is still sweet for Dr. Sachin Seth — and not just bittersweet. 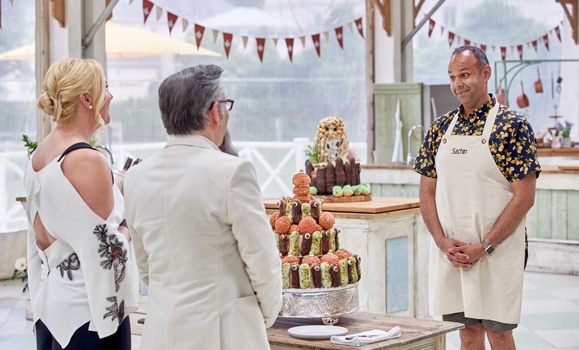 He put his baking skills to the test on the Great Canadian Baking Show, and emerged not quite on top, but as one of three supremely talented finalists. Now that it’s all over, will Dr. Seth return to a more sedate Clark Kent-like existence, with his "Superbaker" alterego only making appearances in his kitchen at home? Or has life been transformed into something sweeter and richer by the Great Canadian Baking Show experience?